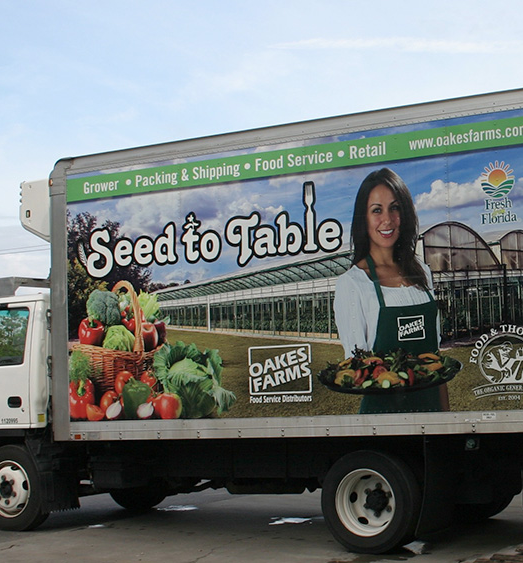 Oakes Farms Food Service & Distribution division guarantees same-day delivery service – 7-days-a-week. On many days, your delivery will contain produce that was harvested from our farms the same morning. To ensure maximum quality and freshness, we clean and sanitize our delivery trucks daily so every produce order enjoys a temperature-controlled ride. 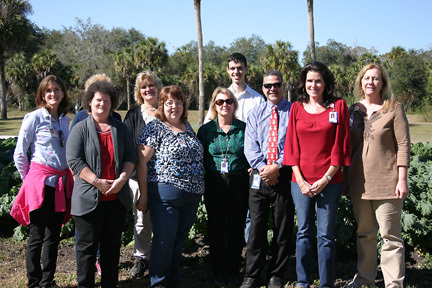 Requests for an additional same day produce delivery can be made by calling (239) 263-2502. 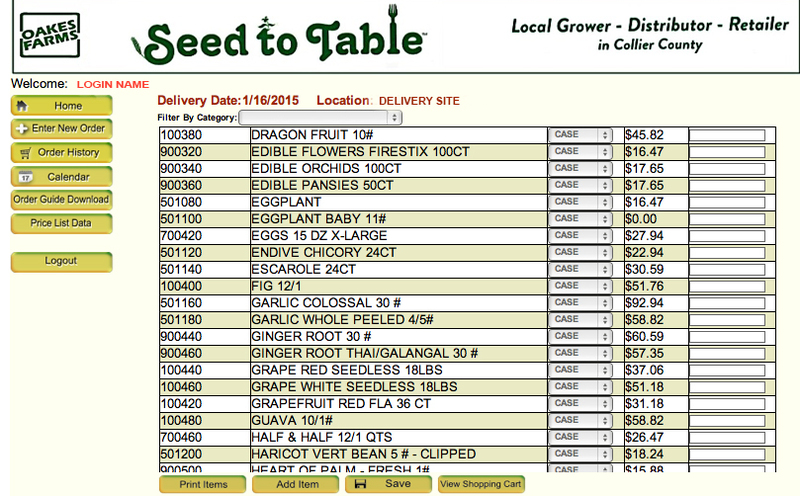 And special deliveries (for holidays or large parties) can be scheduled using our online ordering system. Oakes Farms Food Service & Distribution provides its produce partners with access to an easy-to-use and secure online ordering system. Login 24 hours a day, 7 days a week. Access to our online ordering system is a benefit clients enjoy. There’s no risk of ordering an item we don’t have in stock because it reflects inventory in real-time. Plus, it has the most current produce pricing to help you budget appropriately and control food costs. Orders placed online or through a sales team member are processed the same day. An automatic e-mail confirmation is sent once the order is finalized. CLICK HERE to download step-by-step instructions on how to navigate our online ordering system. Another advantage of partnering with Oakes Farms Food Service & Distribution is access to special services like guided tours of our farms and facilities, and personal shopping service. Chef and food service manager clients can make arrangements with their sales team member to visit the distribution center on Mercantile Avenue and hand-pick their order. An invoice of your special personal shopping experience will be processed upon completion of your visit. Many Oakes Food Service & Distribution partners also utilize the convenience of personally shopping for our fresh produce, meats, seafood and grocery items at Oakes Farms Market on Davis Boulevard.